Search and rescue teams found wreckage from a crashed Japanese F-35 stealth fighter in the Pacific Ocean close to northern Japan, and are scouring the waters for the missing pilot, authorities say. The aircraft, less than a year old, was the first F-35 assembled in Japan and was in flight for only 28 minutes on Tuesday before contact was lost, a defence official said. 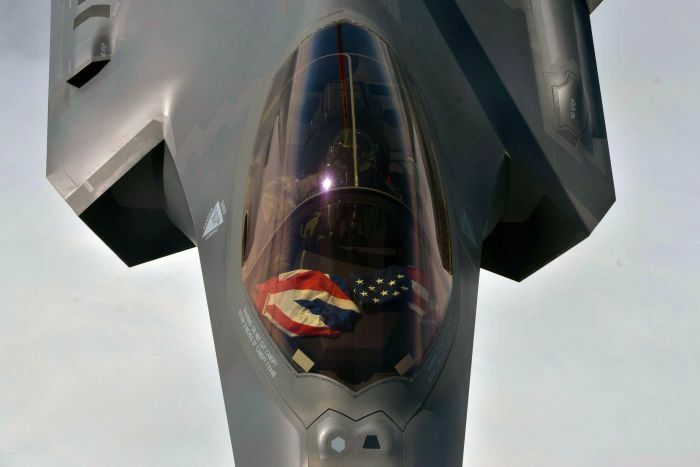 This marks the first crash of the ‘A’ variant of the fifth-generation F-35 fighter. It was only the second F-35 to crash since the aircraft’s first flight in 2006 and could reignite concerns about the F-35’s safety. “I would be surprised if there was a common catastrophic fault hidden away in the F-35A,” he added. The advanced, single-seat jet disappeared in good weather about 135 kilometres east of the Misawa air base in Aomori prefecture at about 7:27pm (local time), the Air Self Defense Force (ASDF) said. “We recovered the wreckage and determined it was from the F-35,” a spokesperson said. 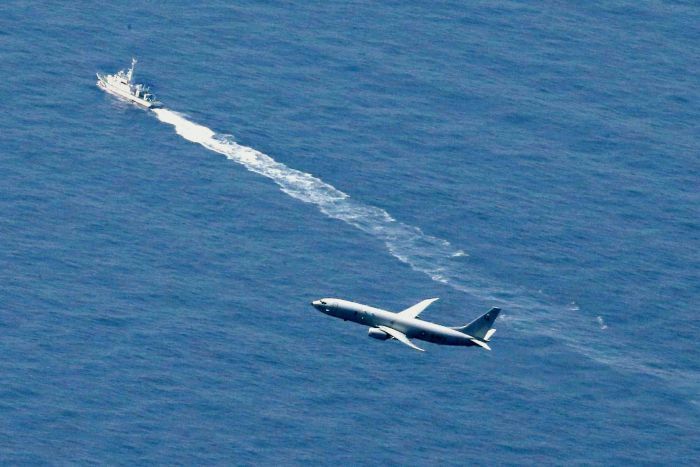 Eight ships and seven aircraft, including a US Navy P-8 Orion maritime patrol plane, joined the search and rescue effort. The aircraft was leading three F-35s on training manoeuvres when it sent an “aborting practice” signal and disappeared from radar, Defence Minister Takeshi Iwaya told reporters. 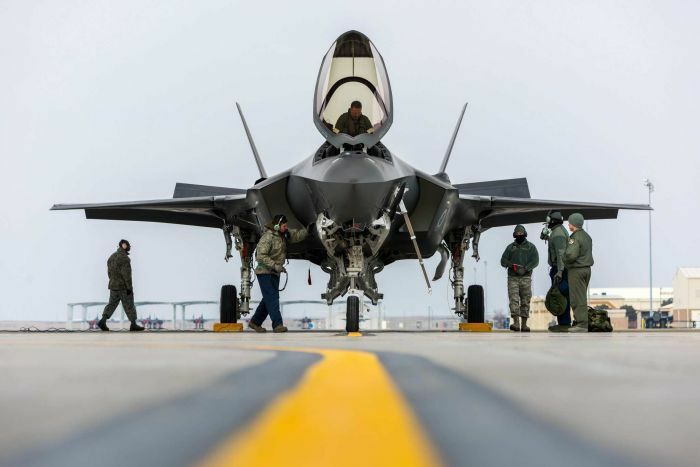 The pilot, who had 3,200 hours of flying time, but had spent only 60 hours in the F-35, gave no other indication he was in trouble, the ASDF spokesperson said. “We’ll need to cooperate with US forces and I believe arrangements are being made,” Mr Iwaya said. He added that the cause of the incident would have to be determined. A second defence official confirmed that all 12 remaining F-35s are grounded. The crashed aircraft was the fifth delivered to the ASDF, but the first to be assembled by Japan’s Mitsubishi Heavy Industries. All previous jets were assembled in the United States before being deployed to Japan. A representative for Mitsubishi Heavy Industries, who assemble the aircraft, said it had no immediate comment. The lost aircraft cost 14 billion yen ($176 million), several million more than one bought directly from the US. Without the device, investigators could not study the aircraft’s classified communications and data sharing system for clues, an industry source said on condition of anonymity. The ASDF received the aircraft, designed to penetrate enemy defences by evading radar detection, last May, its spokesperson said. Japan’s first squadron of F-35s has just become operational at Misawa, and the government plans to buy another 87 of the stealth fighters to modernise its air defences as neighbouring China and Russia upgrade their military forces. The Pentagon said it was also monitoring the situation.